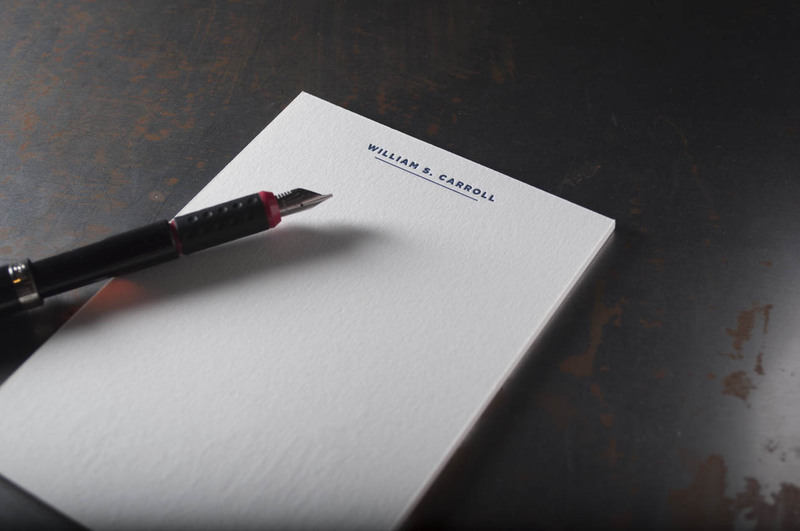 In an age dominated by digital correspondence, it can be challenging to sit down and hand write a memo, a note, a letter. But what if you actually did it; and frequently. Not only are there proven physical and mental benefits to handwriting messages, there is so much more to a well thought out and expressive letter than an email or text message. Such a beautiful tradition should be cultivated and shared far more often. So, without further ado; here are some excellent reasons to get yourself a piece of paper and pen to write someone today. First off, it’s just cool. Writing has a funny way of bringing out the true essence of words. Take postcards for example: they only offer so much space, forcing the sender to truly think about the message they want to share. Unlike a quick text or Facebook message, you only have one chance when you send a handwritten message, so you learn just how important it is not to let it go to waste. Studies have shown those who take the time to express gratitude frequently find they sleep easier! 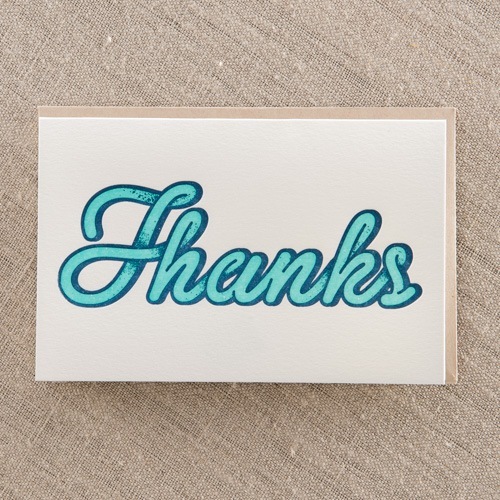 So, next time you’re in the area, pick up a nifty thank you card to practice some gratitude. You’ll thank us later! In addition to sleepin’ easy, writing has been proven to be effective in the healing process; both mentally and physically. Writing requires you to unplug for a bit, and let’s face it, we all could use a little time away for our assorted screens. Lastly, but certainly not least: by taking the time to physically send a card or letter, you’re creating a memory both timeless and precious.